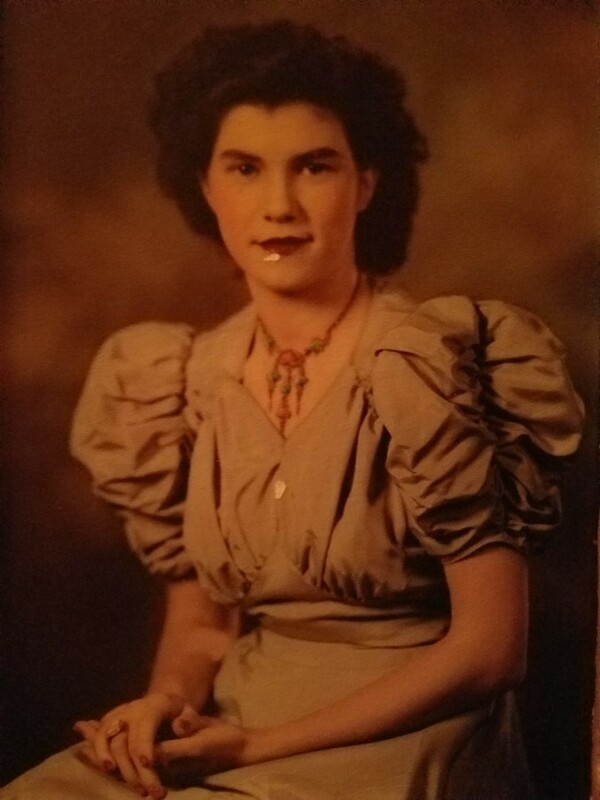 Middletown...Jo Ann (Laird) Reedy, 93, resident of Middletown, passed away November 22, 2018 at St. Vincent's Regional Hospital in Anderson. She was born in Wabash, Indiana, July 26, 1925, the daughter of Henry G. and Bessie Small Laird. She was a graduate of Carthage High School and retired from General Motors. She had also worked at Delco Battery and Liebhardt Mills. She was a member of the Middletown United Methodist Church and a founding member of the Middletown Civil Defense Unit, the precursor of the town's EMS system. She was active in the Middletown Little League and was a Cub Scout Den mother. She loved to Knit, Crochet and Quilt. She was preceded in death by her parents, her husband: Wayne, brother: Thomas Laird and grandson: Joe Frees and son in law: James Frees. Survivors are her children: Michael Reedy and Linda Frees of Middletown, adopted children: Jo Lynn Dunham (Mike) and John Griffis, grandchildren: Kristin and Melissa Reedy, John and LeAnna Frees, Darci (Raed) Alghamaslah, Jessie (Brock) Atchison, Ellyn (Jeff) Stinson, Katie Griffis and Rebekah Young. 3 great grand children and nieces and nephews. Services will be on Wednesday November 28, 2018 at 1:00 PM at Ballard and Sons Funeral Home, 118 South 5th, Middletown. Burial will follow at Miller Cemetery, Middletown. Friends may call on Tuesday from 4-8 PM at the funeral home. Memorials may be made to the Middletown Fall Creek Historical Society.